For one to arrive at the empty core from which all existence radiates, the alchemical union of a number of opposites existing within the individual is required. Without such unions there can be no circle, and therefore no hollow core. Alchemy is the process by which a mortal becomes immortal, and is a very specific journey for each individual. To become immortal is to turn the gross lead of mortality into the subtle gold of eternity. 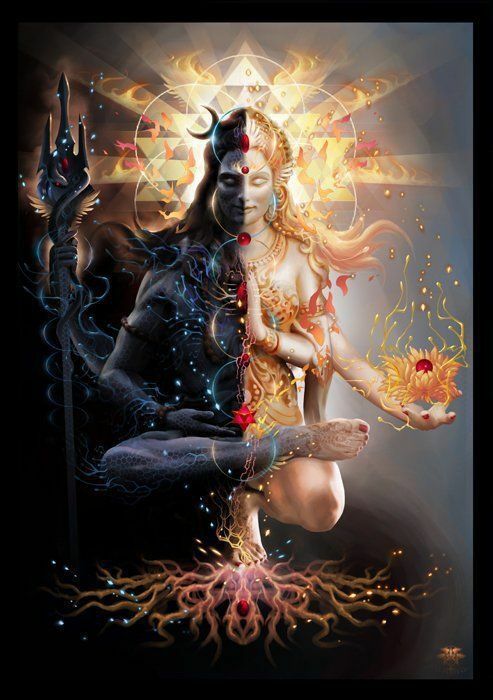 To unify the male and female within requires a man to become conscious of his inner female, his anima, and a woman to become conscious of her inner male, her animus. 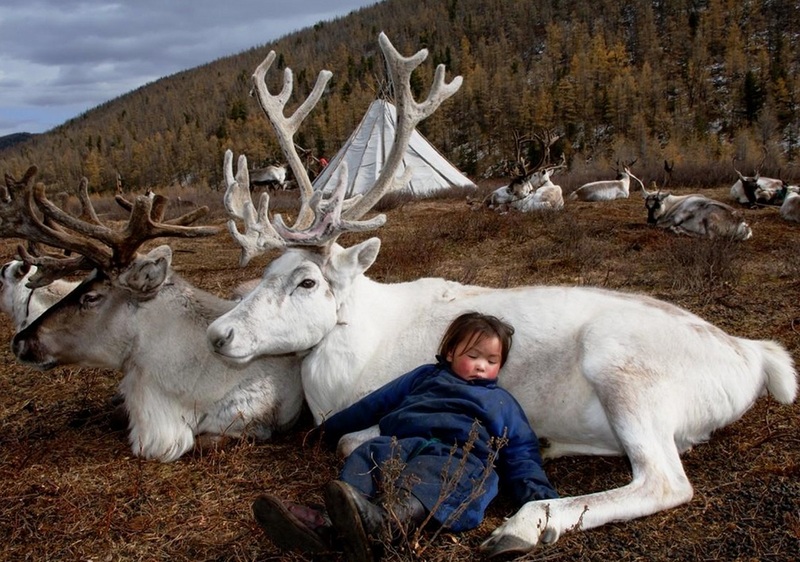 Such integration takes determination, patience, and the willingness to transform. The outcome of this union within the individual is the sacred androgyne, which is the divine, incarnate soul, awake as an androgynous self within the androgynous universe. This comes about through the inner chymical wedding, which represents one of the final stages of alchemy. In Hindu mythology this holy completion is represented by the God Ardhanarisvara, who is the union of Shiva and Shakti. 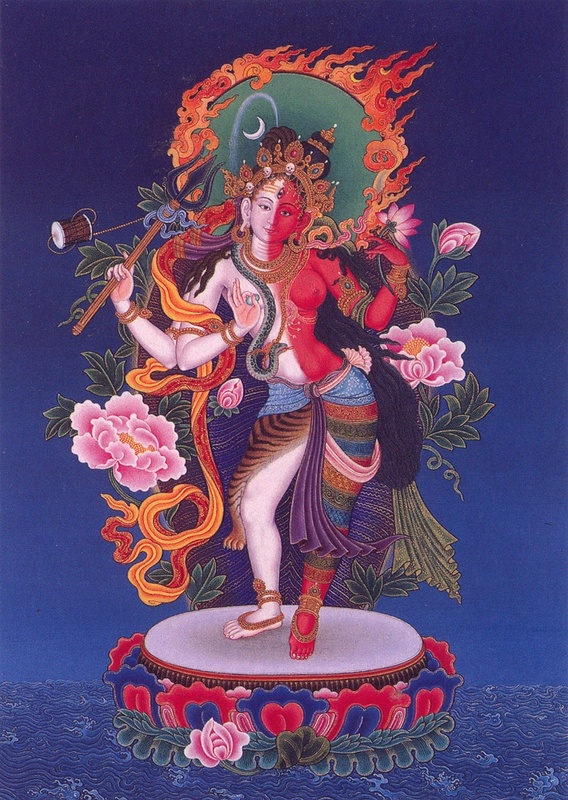 Ardhanarisvara’s right side is male, and his/her left side is female. Ardhanarisvara is the symbol of cosmic androgyny. This subtle, archetypical, androgynous blue-print filters down and infiltrates all aspects of the universe. Therefore, just as Krishna and his consort Radha became inseparable aspects of their common being, many thousands of years ago, to such an extent that in later Hindu writings these two were called by a singular name- RadhaKrishna- so too we must all become both the male- outside-of-existence, cosmic consciousness- and the female-inside-of-existence, earthly being. This union takes place at the third-eye chakra, which is the epicenter and vessel into which the male descends from non-being, and the female rises from being. Until union occurs at third-eye via the kundalini, duality is unavoidable. After meeting at the third-eye, the opposite aspects of existence begin to unite and the individual attains the recognition of universal oneness. When this integration begins to take place, a subtle, ethereal wind may be felt flowing onto the third-eye. This is the beginning of a different type of breathing- it is the breath of consciousness itself, the breath of ascension. Transcendental consciousness and immanent being have thus begun to come together as integrated emptiness/being. To be the whole Self is to be the intimate union of non-being and being, of male and female, of the immense, still, empty consciousness, and the active, dynamic, ubiquitous form.